Thing #2: Check out Janet Walden-West ‘s post up on The Million Words website for a good list of Romance novels to read. Thing #3: This weekend is going to be pretty intense, Rugby-wise. The only two unbeaten teams in the Six Nations Tournament will face each other. Wales and England. And I really want Wales to win. 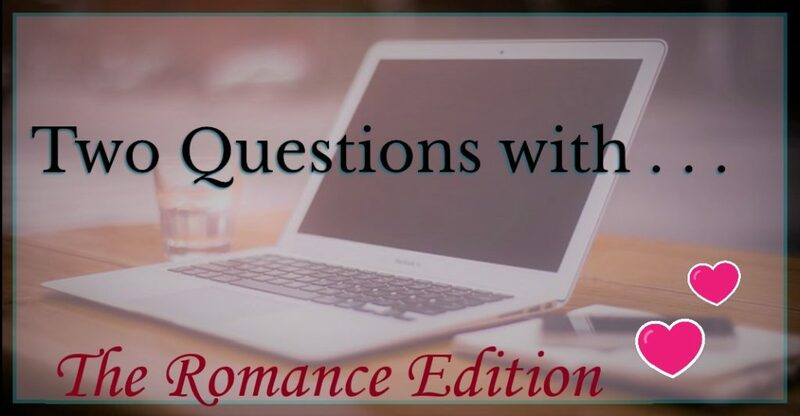 Thing #4: Back to the romance, on this Valentine’s Day Post: If you’re not incorporating romance in your work, you should seriously consider it. Thing #5: I don’t believe in guilty pleasures. You shouldn’t either. As long as you’re not hurting anyone (including yourself), I say “You do you.” Don’t let anyone yuck your yum.